PROBAR – BOLT Organic Energy Chews, Strawberry, 12 Count – USDA Organic, Gluten-Free, Fast Fuel Gummies On Sale PLUS $5 Off Coupon! Wow! Check it out! 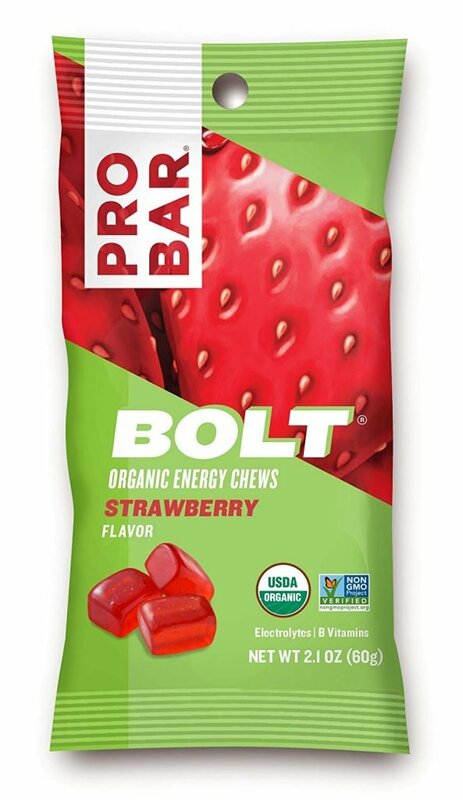 Right now you can get this PROBAR – BOLT Organic Energy Chews, Strawberry, 12 Count – USDA Organic, Gluten-Free, Fast Fuel Gummies for an amazing deal when you choose Subscribe & Save and “clip” the $5 off coupon. ORGANIC: We use USDA Organic ingredients, so you can feel good knowing you are feeding your body with safe nutrients. Certified Organic by QAI. VITAMINS B AND C: Vitamins B6, B12, C, and electrolytes to power your workout.